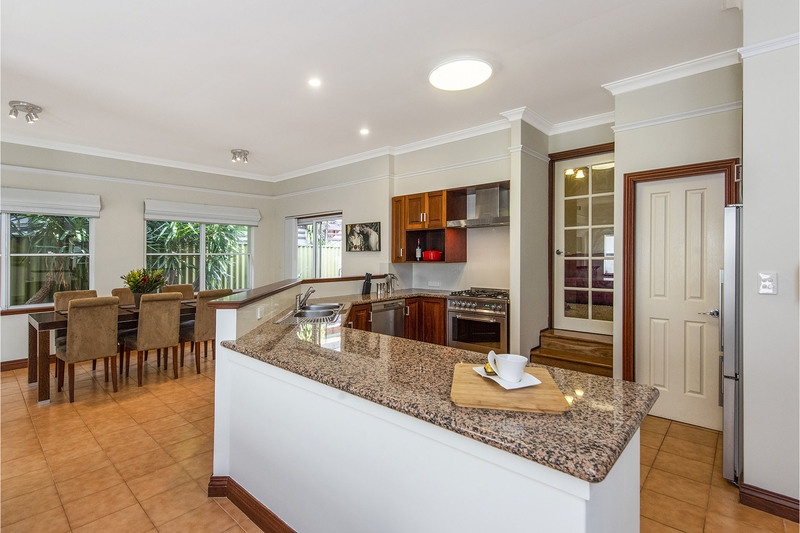 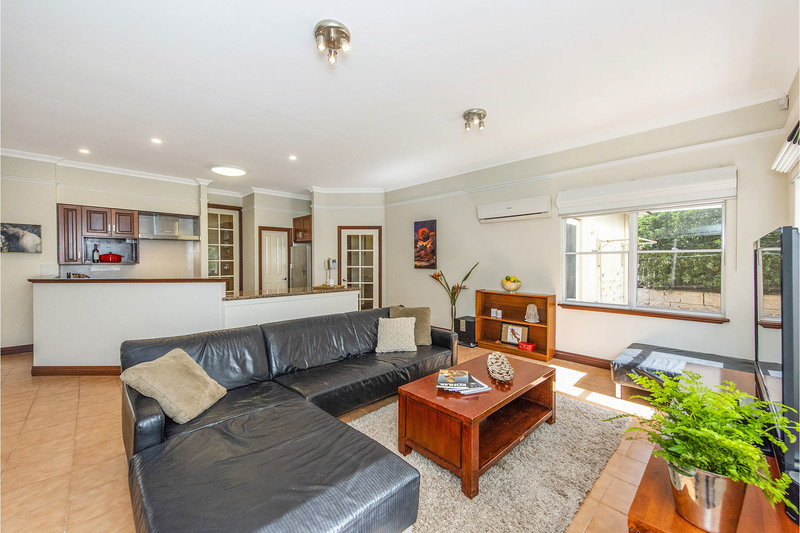 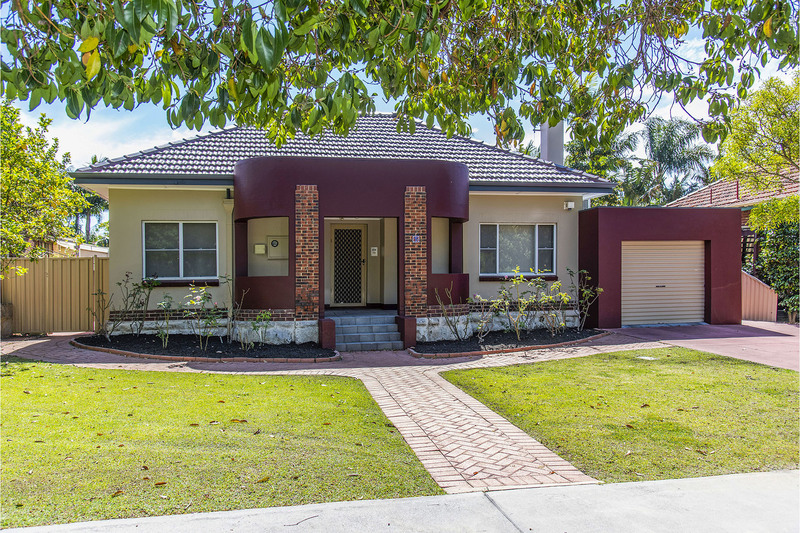 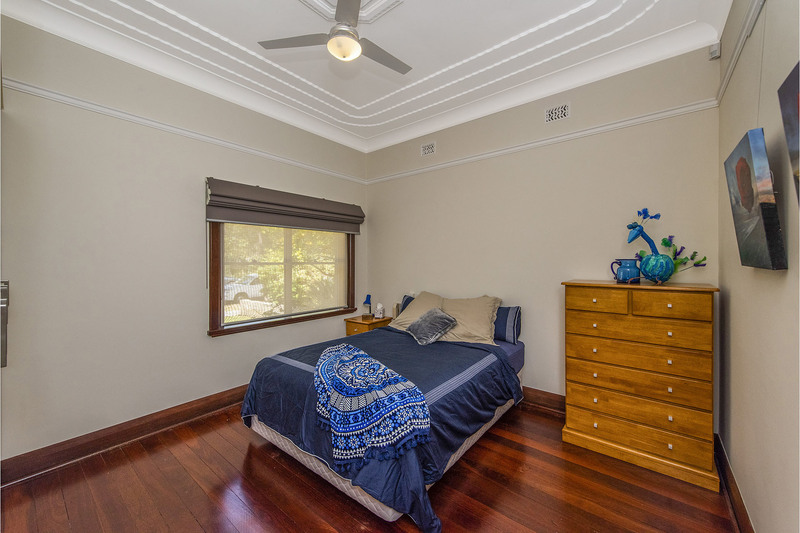 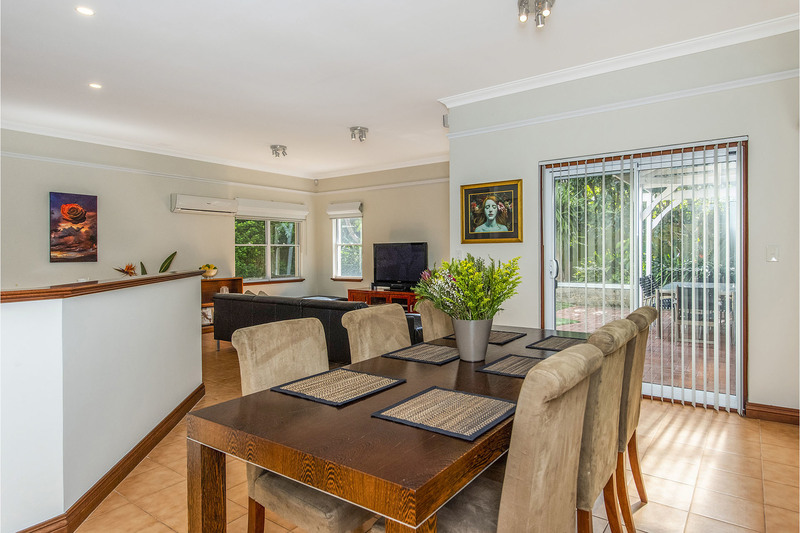 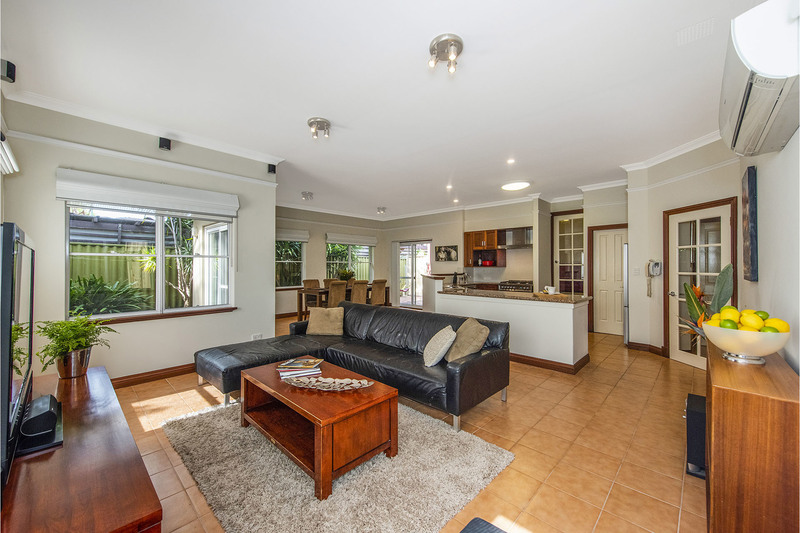 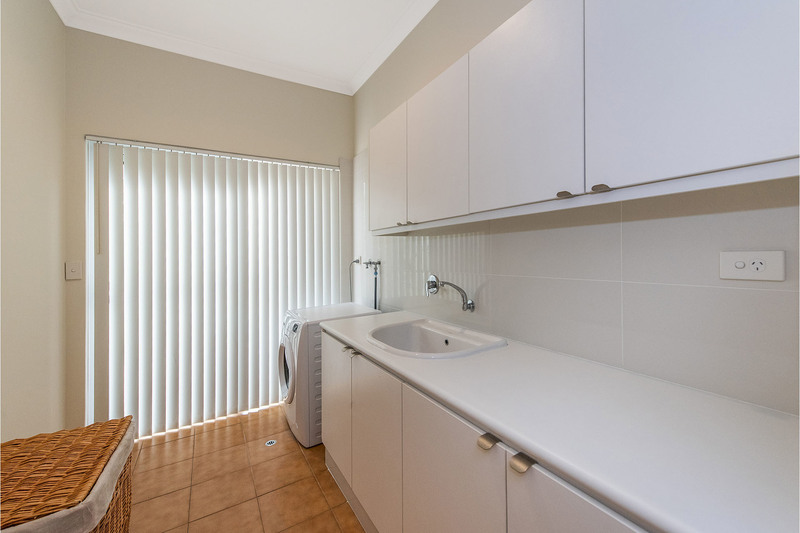 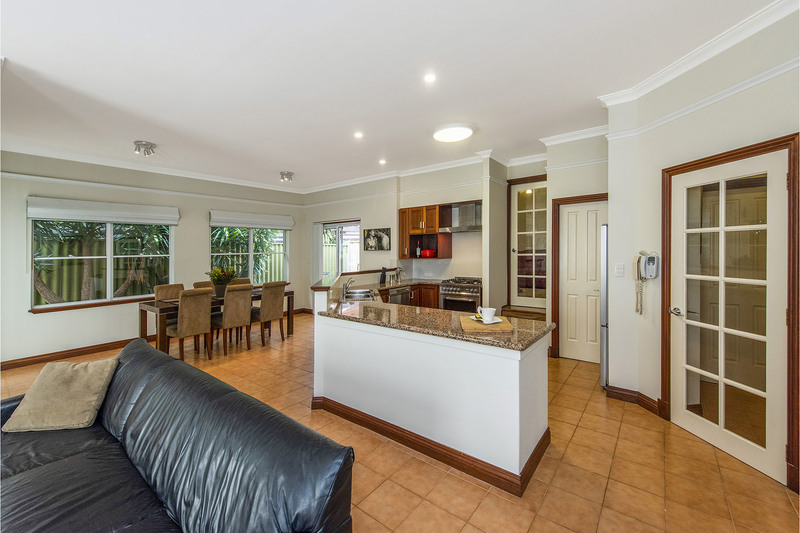 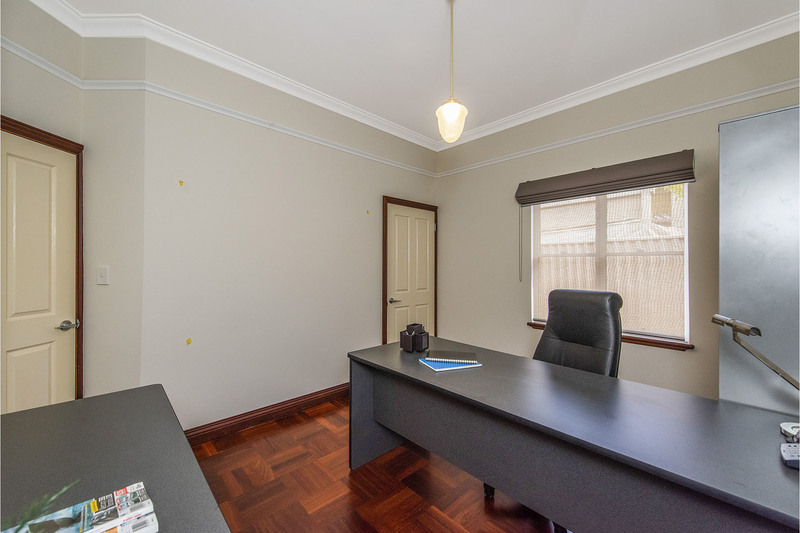 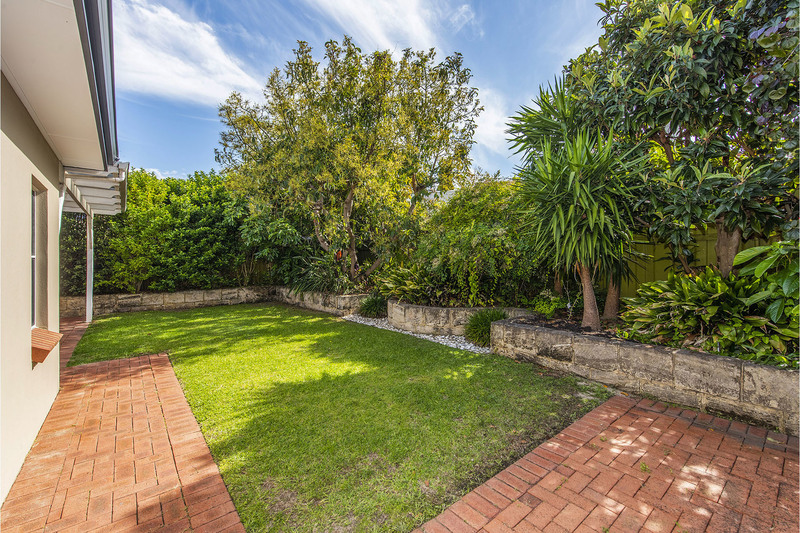 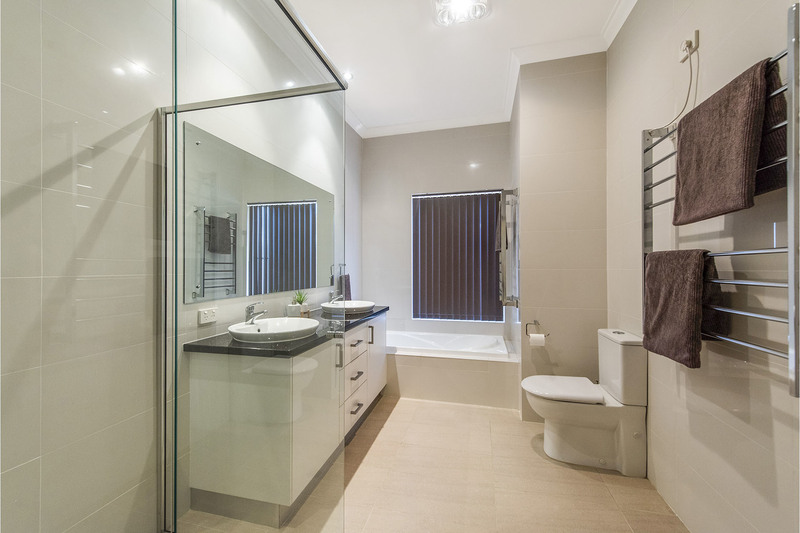 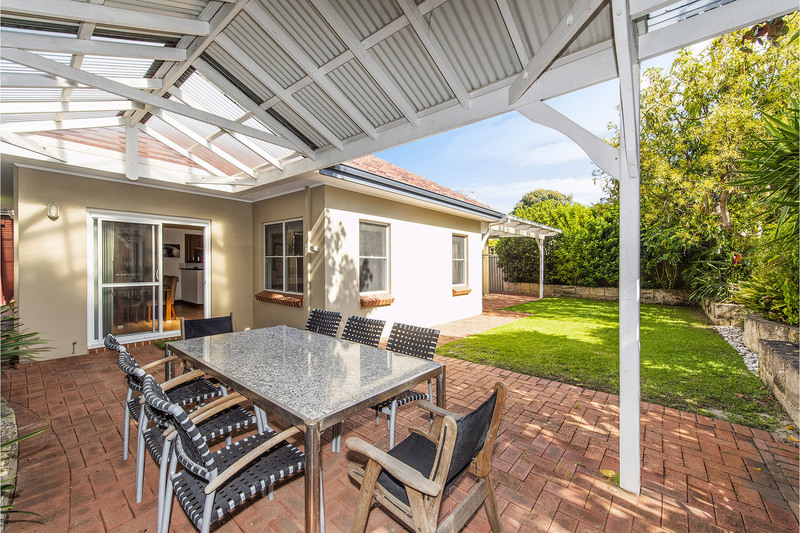 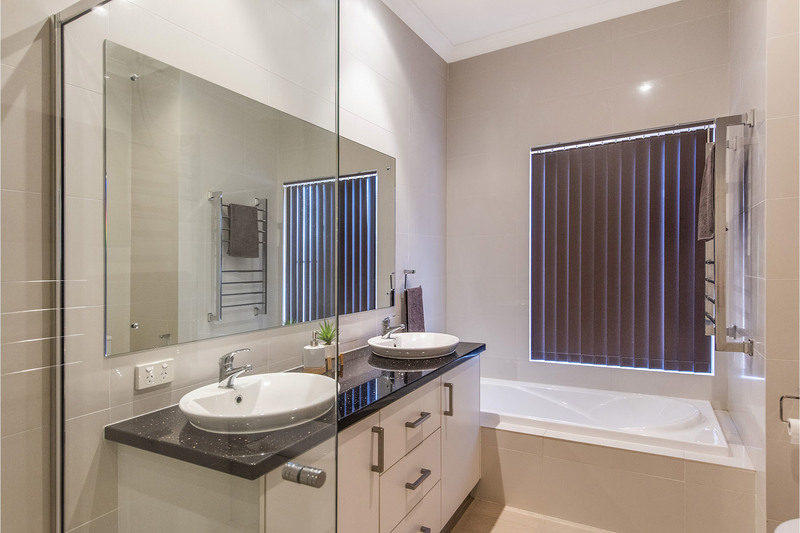 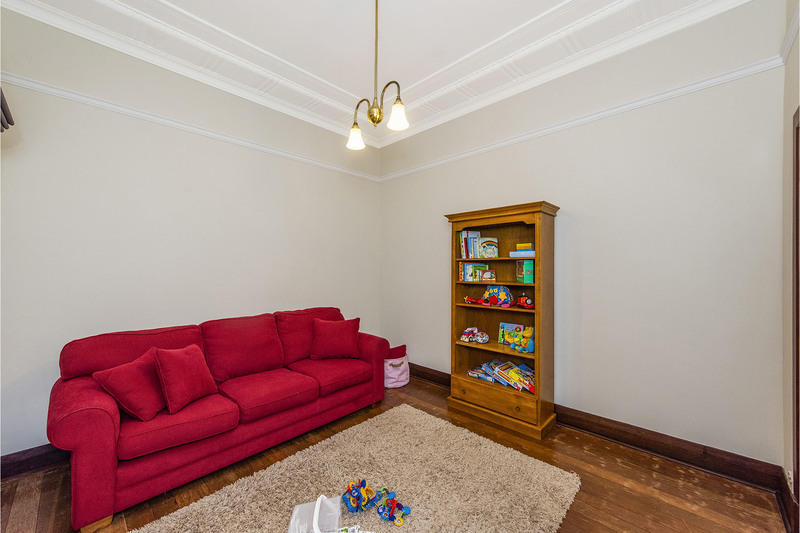 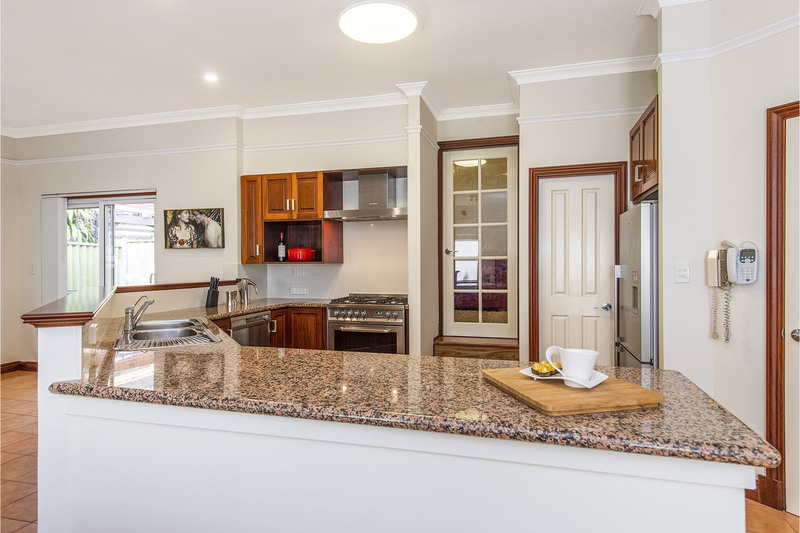 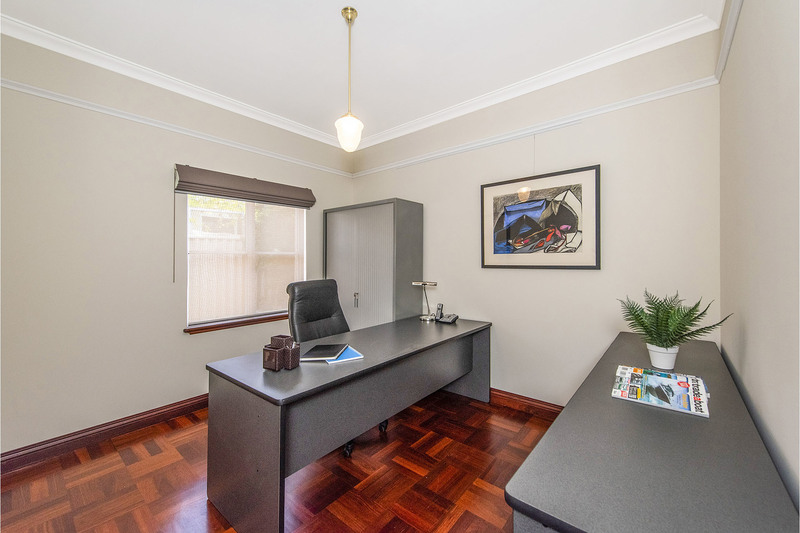 This spacious 4 bedroom 2 bathroom Californian Bungalow is located on the Subiaco's doorstep. 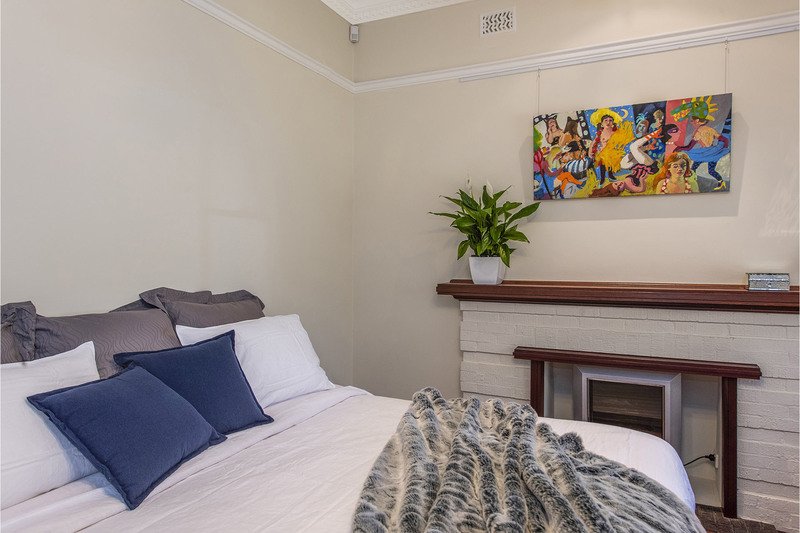 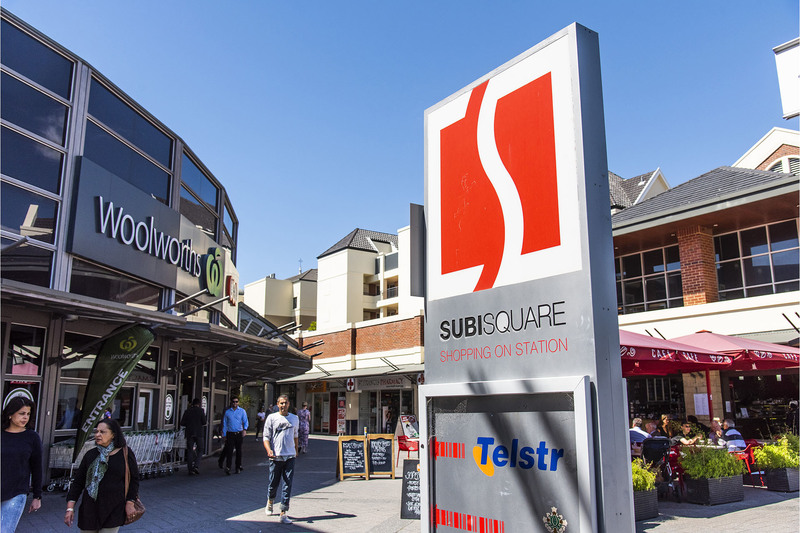 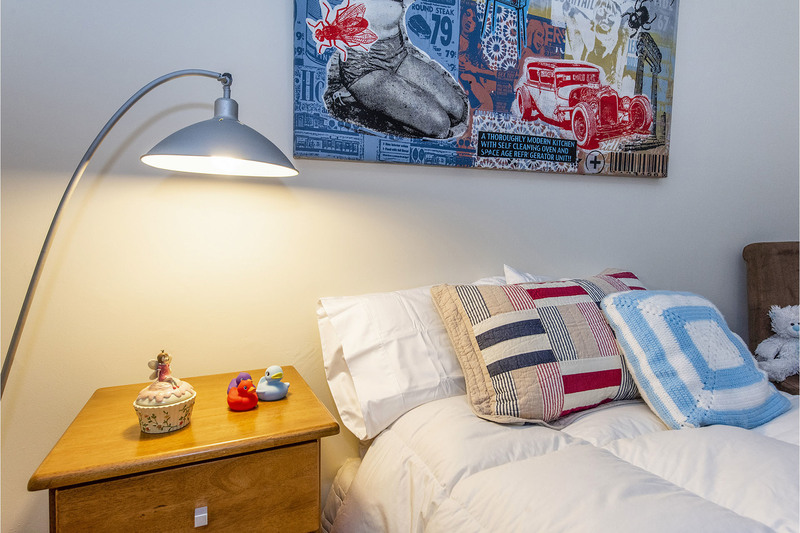 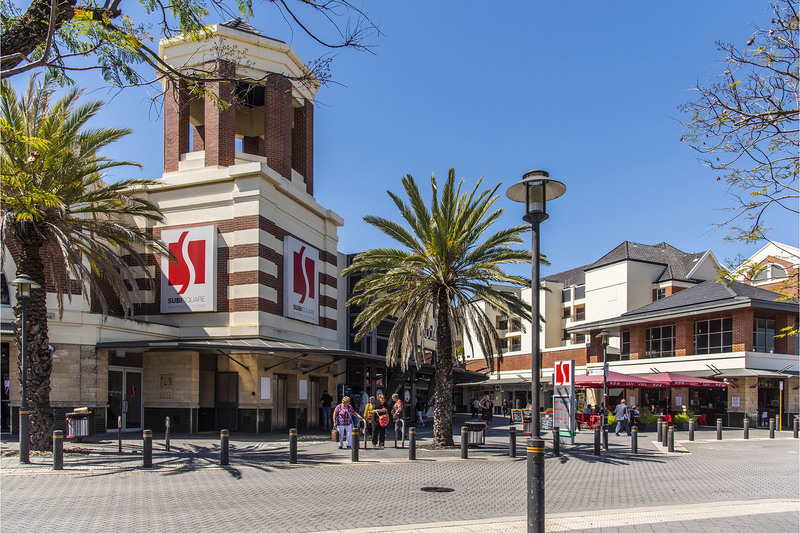 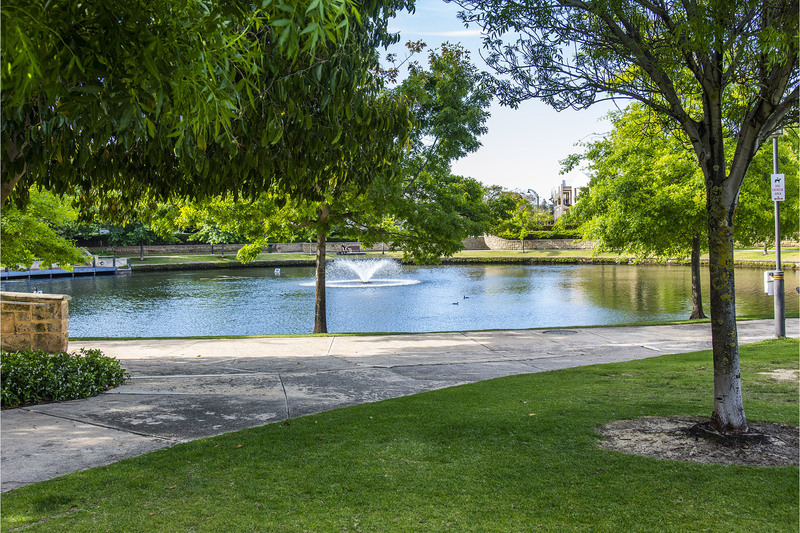 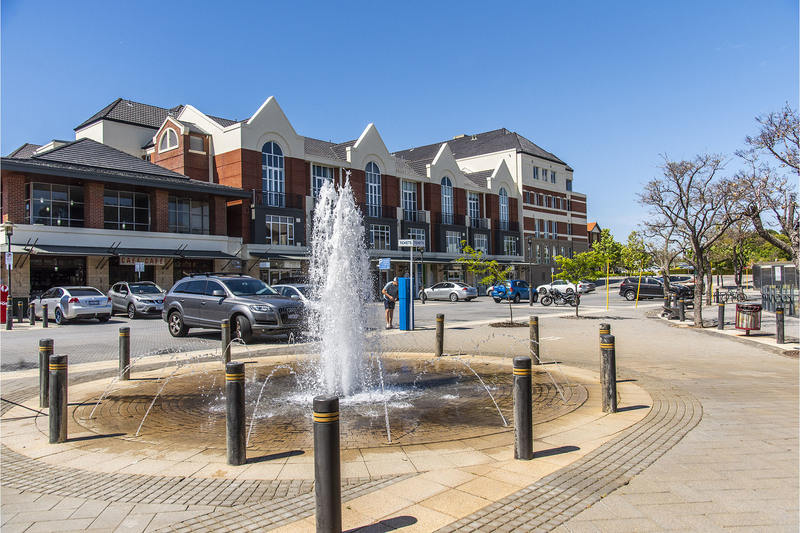 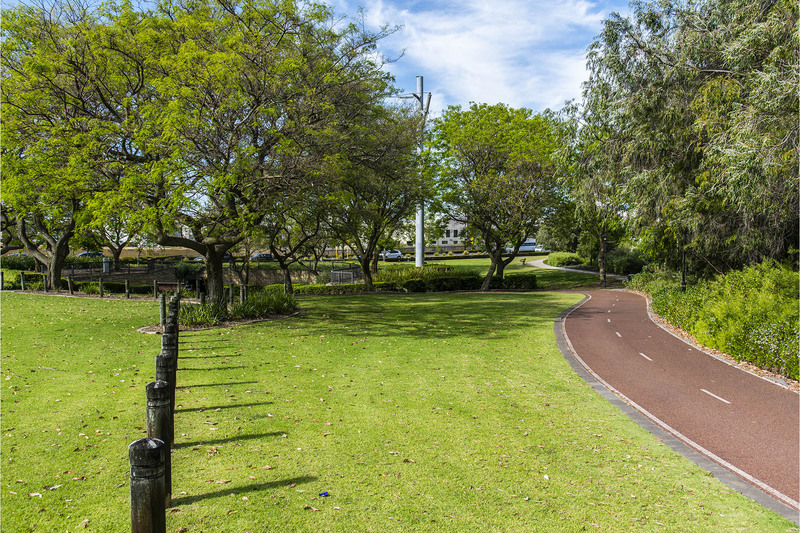 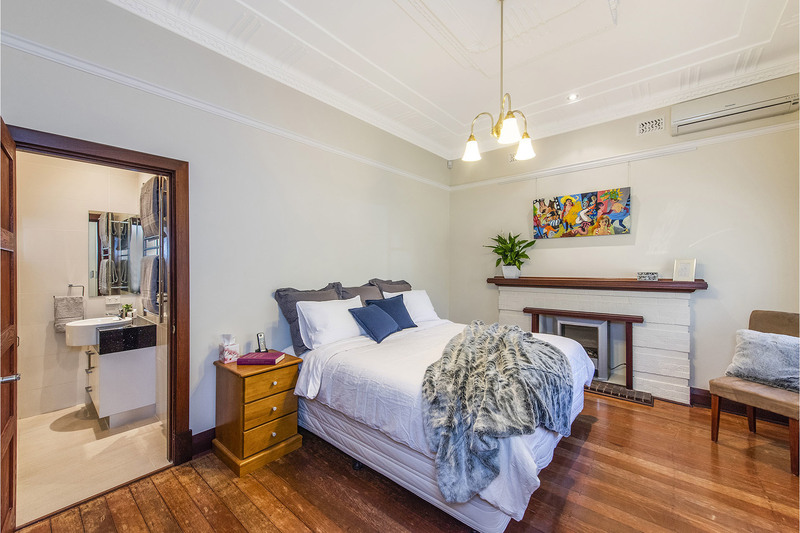 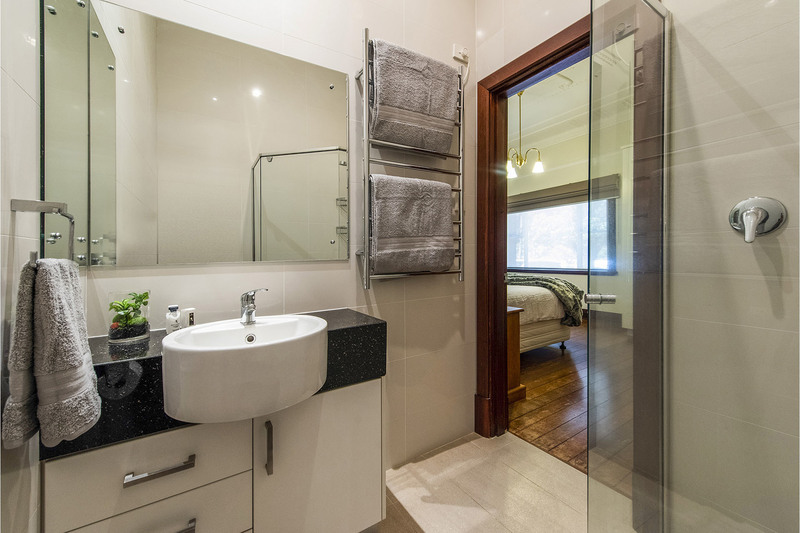 Enjoy all the Subiaco has to offer including all the shops, cafes and restaurants and also convenient to both Subiaco and Daglish train stations. 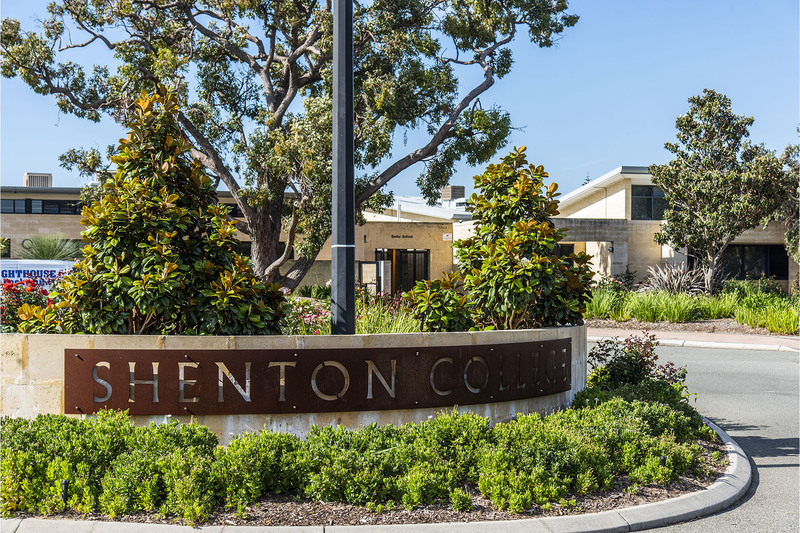 If you have school aged children, it is also in the catchment area of the popular Shenton College which will will surely be a big incentive. 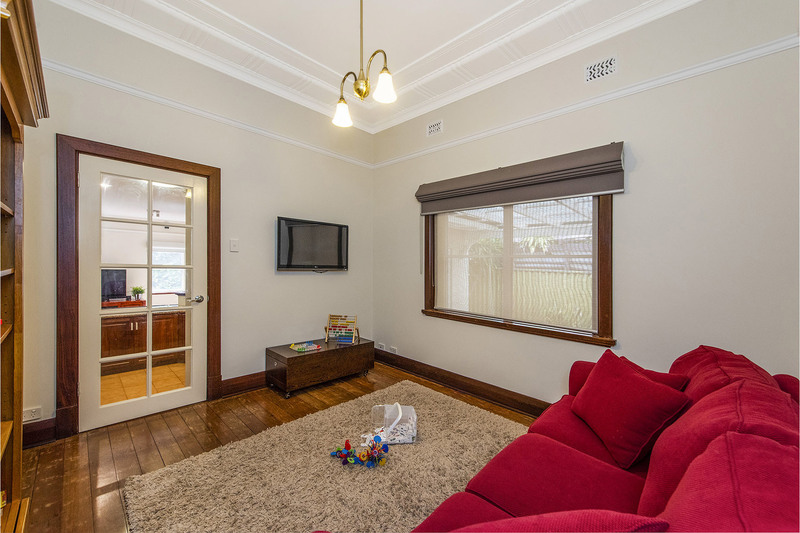 The spacious, single level home which retains many of the original period features, sits on a 665 square meter level and rectangular block. 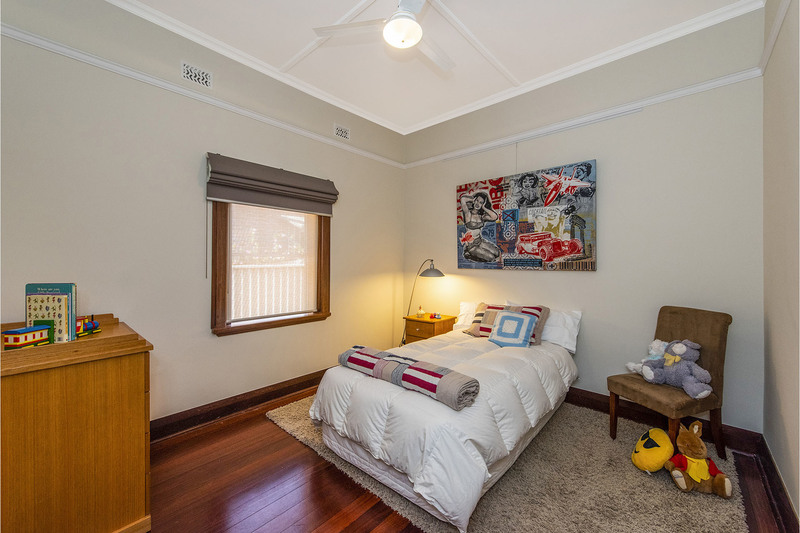 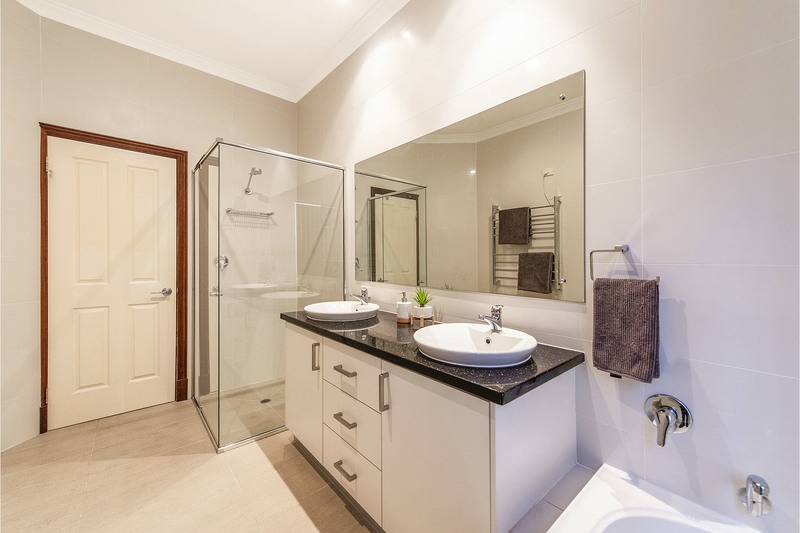 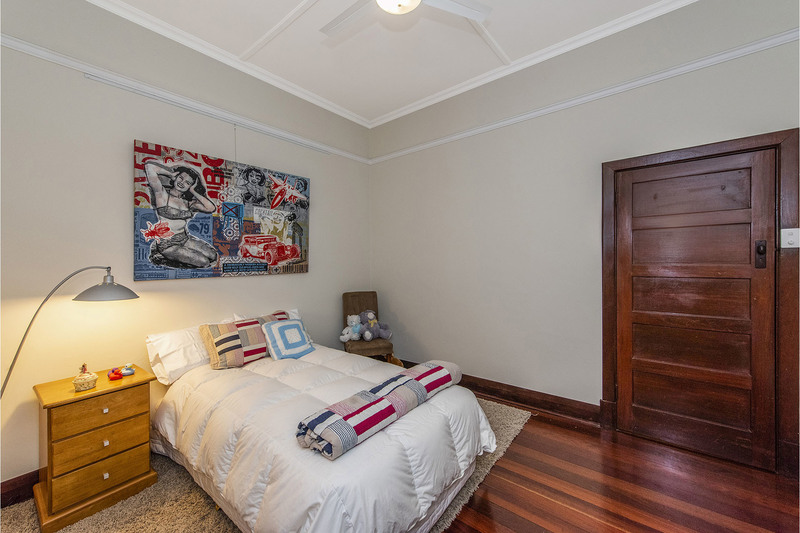 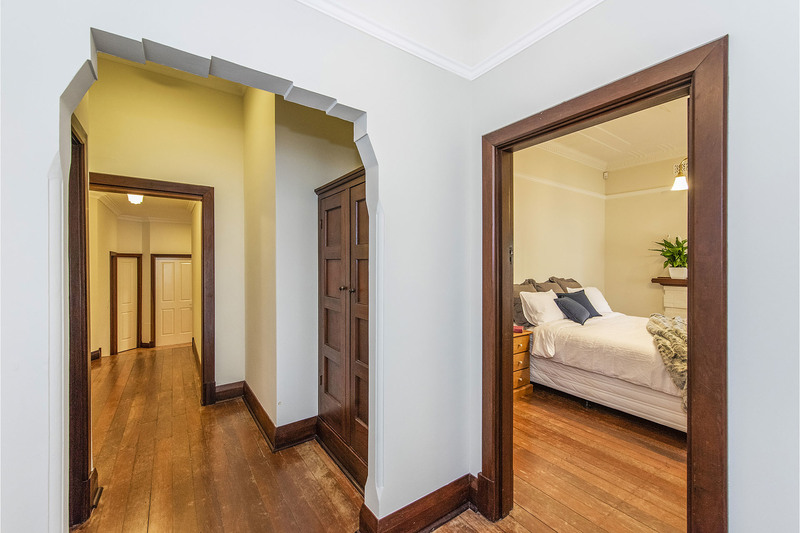 The home has had extensive renovations and offers generous accommodation. 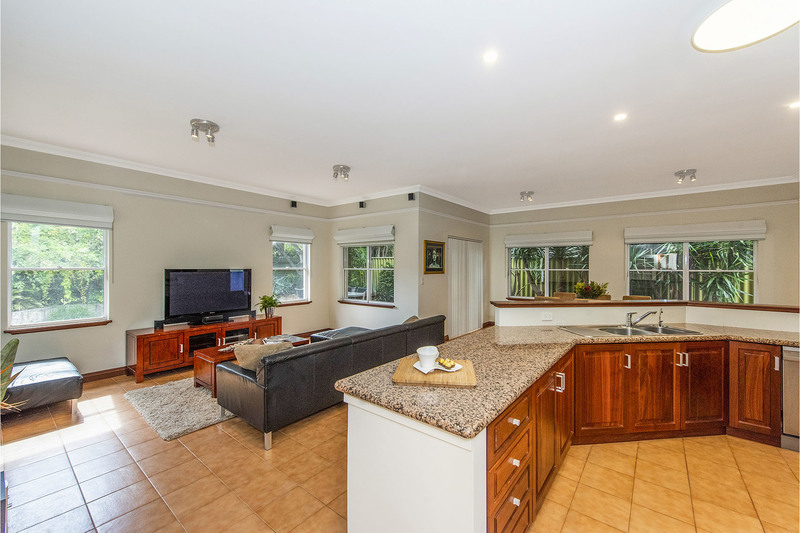 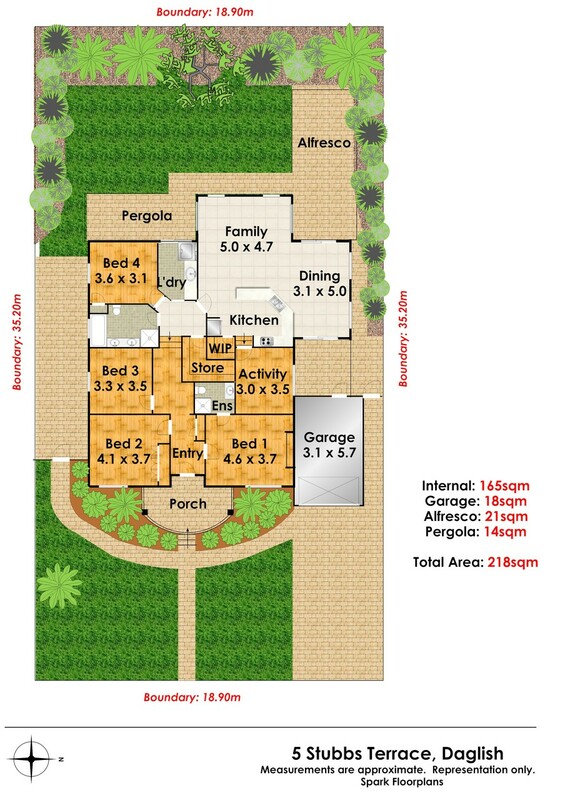 The functional floor plan, which provides good separation of living and sleeping areas, comprises entry, 4 large bedrooms, 2 beautifully appointed bathrooms with full height tiling and heated towel rails, lovely big kitchen with jarrah cupboards and stone benchtop, open plan living off the kitchen and a separate activity room. 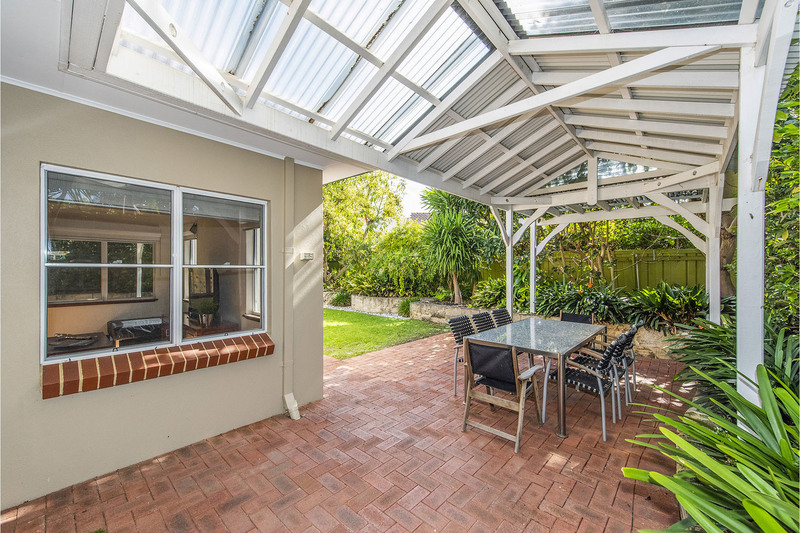 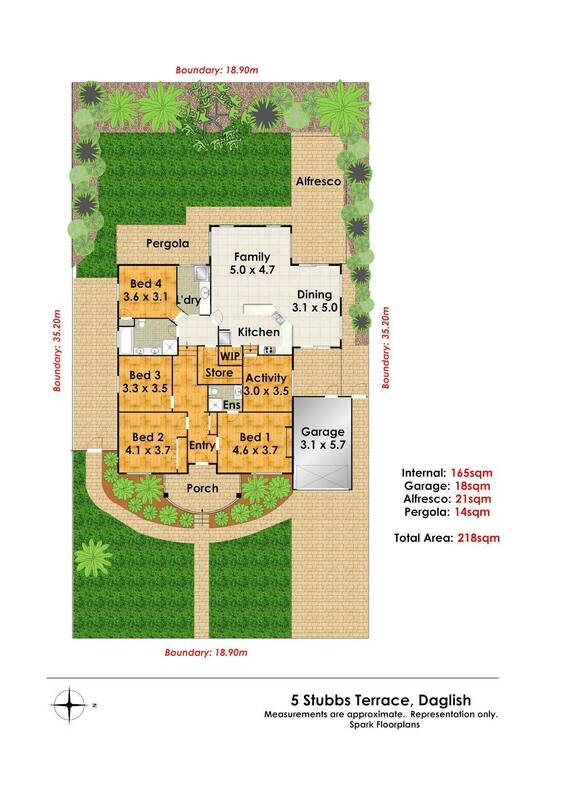 The living area leads out to the back yard with outdoor entertaining area and lush garden. 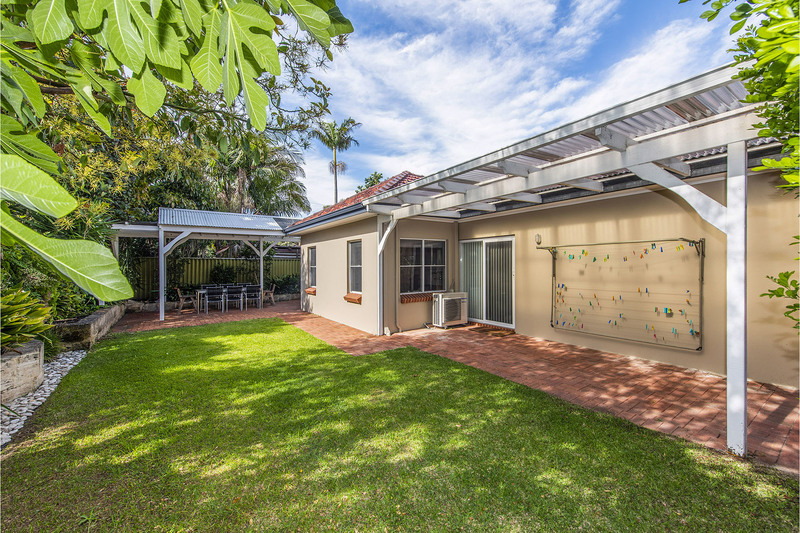 Contact Enzo Pagnozzi on 0411 865 712 to view this home.